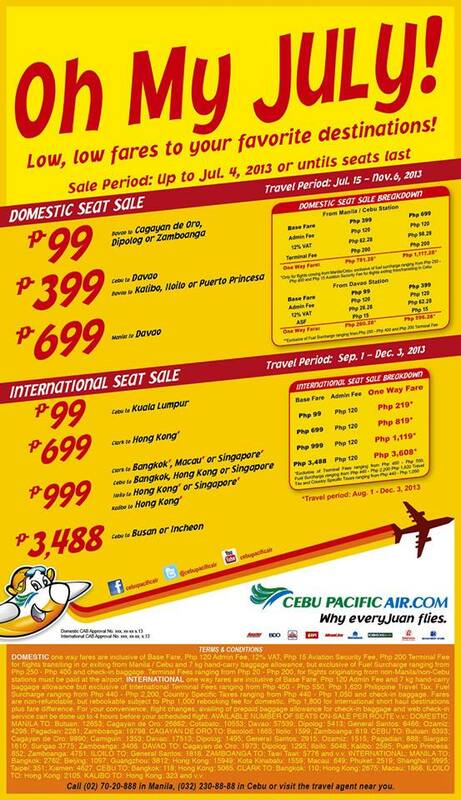 Cebu Pacific Promo: Oh My JULY! Low, low fares to your favorite destinations! Our latest ‎#CEBseatsale starts now.